To promote Thins, a new snack from Ryvita, Bear Jam created a series of shorts for social media designed to drive user generated content and generate new entries for a nationwide competition. Bear Jam were asked to develop a concept that introduced Ryvita Thins as the perfect social dipping snack for social occasions. The brief outlined that the concept should focus on the occasion rather than the dip. The content was intended primarily for Facebook so our concept would need to work without the audio being activated and and be suitable for mobile viewing. 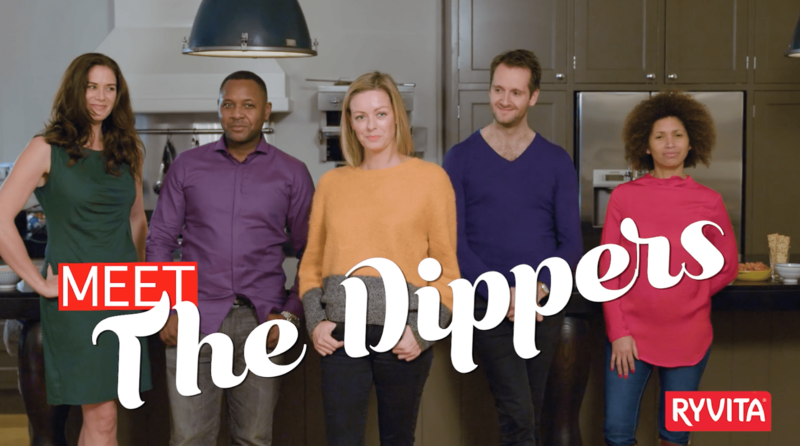 We came up with the “Meet The Dippers” creative as a lighthearted way to plug into the national obsession with dipping. 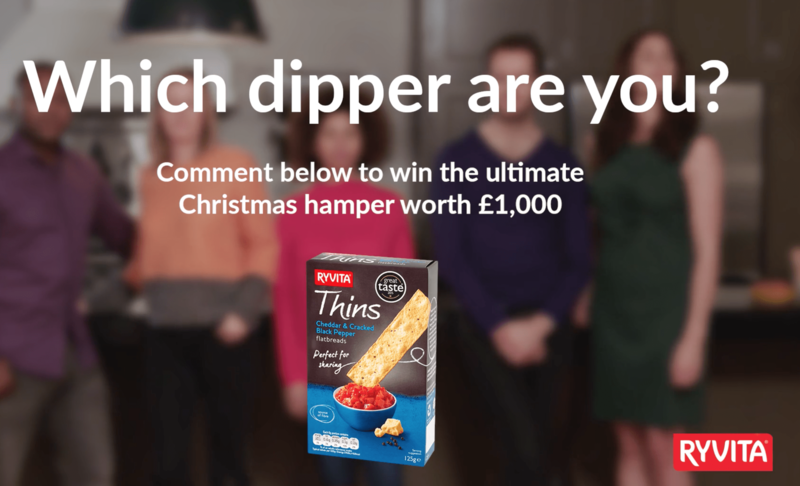 We set out to profile the various Dippers in a series of amusing videos where the Dipper types, along with their characteristics, attributes and favourite Ryvita Thin would be outlined. Bear Jam took the project from concept to delivery, scouting the location, running the shoot, directing the actors and handling the post-production. The 5 Dipper profiles have racked up over 1 million views on Facebook. If you need help creating some video content for your social channels, get in touch with us here.